We heard you loud and clear, when you stood up with us and said #StopToxicity. The support we have received, from every corner of our community, highlights that this is an important topic, and one that needs to get more attention. That is why, for the next three months, North will showcase the #StopToxicity hashtag in a prominent position on the front our CS:GO jerseys. 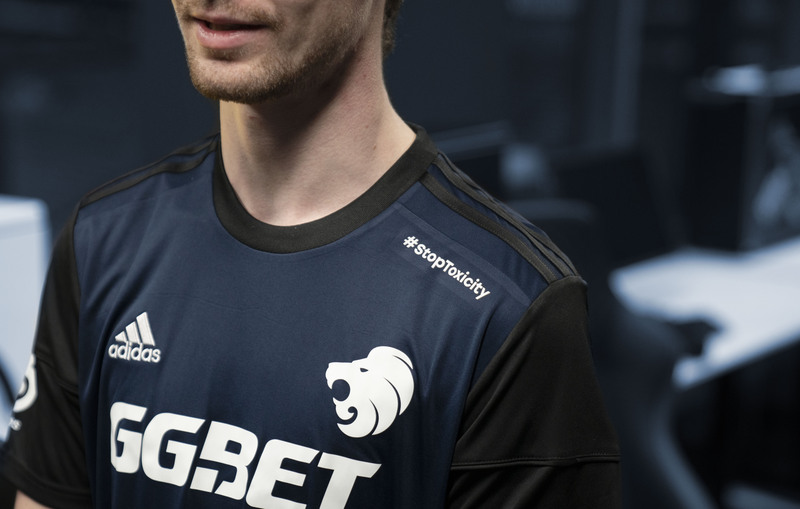 The new jersey design will have its debut at the IEM Katowice 2019 Minor Playoff. We want to make this a talking point in our community, and we want to show that we stand behind our message, to everyone who follows our beautiful game. But words and attention will not do it alone. We also need to take action. We need to become accountable for what happens in our feeds, in our comment sections and in our direct messages. We call upon the community to help us. Help us weed out toxic behaviour, by reporting toxicity, by banning toxic users from your own channels, by excluding them from the very thing they want to poison. We don’t think to change an entire community over night, but we want to stand up and say that we can change. Over the next weeks we will be reaching out to tournament organizers, teams and other parties to start the conversation with them, and get them to pledge to #StopToxicity as well.